Show them everything you’ve got. A catalog is the ultimate showcase. It’s an opportunity to show everything you offer and put your best image forward. 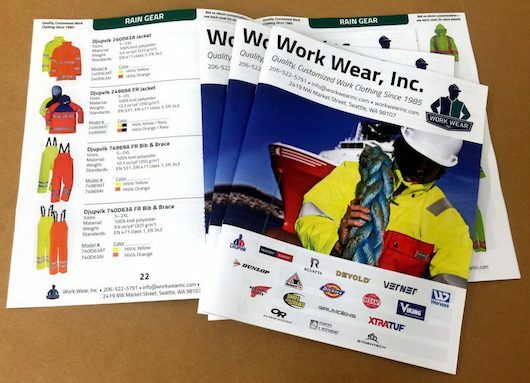 Whether printing in full-color, spot-color, or black and white, we’ll make your merchandise, product lines, or services shine, and also help you maximize your budget. We can print in any quantity, from short-runs to long. We also offer different bindings options, as well as professional finishing services to make your vision truly come alive.